DPR customers Kurt Brady and David Robinson share the fastest laps in Tracksport. Aaron Head and Craig Currie share the fastest lap honours in Supersport. Aided by Ben Whibley (2nd/race one) & Jeremy Webb (3rd/race two) , Aaron Head (1st & 2nd) and Craig Currie (3rd & 1st) provided DPR Motorsport with a Supersport podium 1-2-3 in both races. Kurt Brady recovered from a poor qualifying session to gain a 4th in race one followed by a first in race two together with the fastest lap. 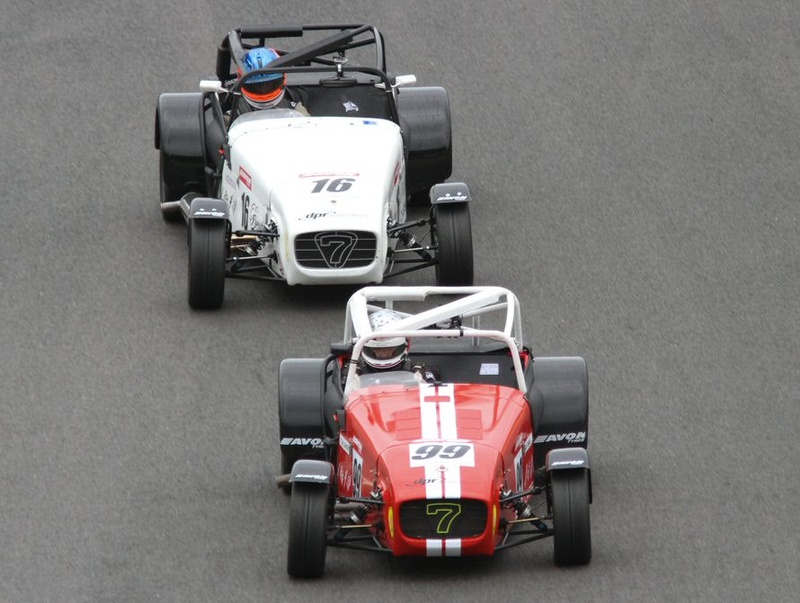 David Robinson gained two well-deserved second places and the fastest lap in race one. Race one saw the DPR Tracksport team in the top results with James Needham (6th), Stuart Leonard (10th) and new team member Oliver Jarratt in 11th supporting the top results of David Robinson and Kurt Brady. After some intensive post race one analysis, the DPR Tracksport team improved on their race one positions in race two with James Needham in 5th, followed by Stuart Leonard (6th) and Oliver Jarratt (7th). As a result the DPR Tracksport drivers gained five out of the top seven results including Kurt Brady (1st) and David Robinson (2nd). Kurt Brady ahead of David Robinson in race two. Race one saw a race-long battle between DPR customers Aaron Head, Ben Whibley and Craig Currie. The closing stages saw Craig Currie in second shadowing Aaron Head with Ben Whibley waiting in the wings. On the final lap run into Clearways, Craig Currie’s move on Aaron Head was thwarted by Ben Whibley who skilfully stole second place to pass the line ahead of now third-placed Craig Currie by a gap of just .022 seconds. Race two was a different proposition with both Aaron Head and Craig Currie recovering from poor starts by moving up the field to repeat the 1st and 2nd positions in race one but with a clear lead over the following pack. This time second-placed Craig Currie made his move without any unexpected interventions and gained the chequered flag with a lead of 1.7 seconds over Aaron Head together with setting the fastest lap. Craig Currie’s fastest lap of 53.258 seconds is a new Supersport lap record. 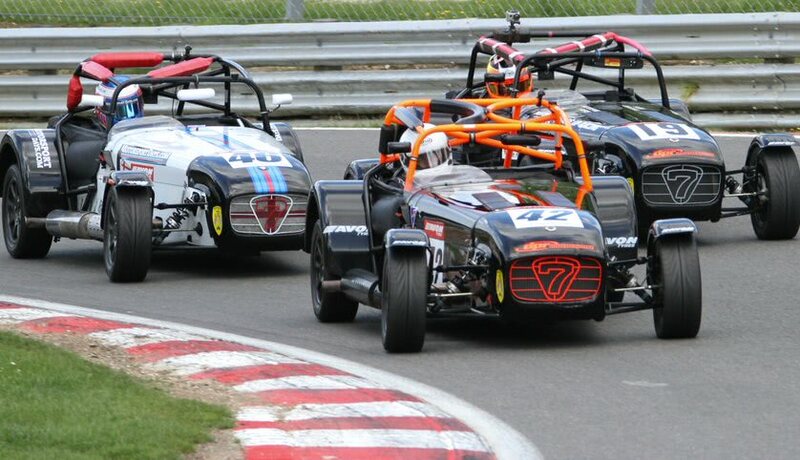 Third place on the podium was gained by Jeremy Webb ensuring a full DPR podium representation in both races.